SEOUL, Jan. 15 (Yonhap) -- When it comes to sports-related curses, people think of the Curse of the Bambino and the Curse of the Billy Goat in Major League Baseball. In South Korea, there's the curse of the fake gold medals, which football fans here want to see broken at this year's Asian Football Confederation (AFC) Asian Cup. South Korea are considered one of the best football powerhouses in Asia, having competed at the FIFA World Cup a continental record nine consecutive times starting in 1986. The Taeguk Warriors are also the first Asian team to reach the World Cup semifinals. However, South Korea have not lived up to their reputation at the Asian Cup. South Korea won the first two editions of the Asian Cup, in 1956 and 1960, but they have not lifted the trophy since. South Korea have reached the final four times since 1960 but had to settle for runners-up each time. As the title drought has lasted more than a half century, some fans point to the curse of the counterfeit gold medals, which started from an absurd incident. After South Korea lifted their second Asian Cup trophy at home in 1960, the Korea Football Association (KFA) decided to give gold medals to the national team players to celebrate their achievements. But it turned out the medals they received weren't pure gold. According to Park Kyung-hwa, who was the youngest player on the 1960 Asian Cup winning squad, the medals were made out of lead plated with gold. Park, 80, is one of the three surviving members of the 1960 Asian Cup squad, with Lee Eun-sung and Kim Sun-hwi. "The gold medals we received were fake," said Park, who later served as head coach for the women's national team and chief of the KFA technical committee. "They were coated with cheap gold, and the coating peeled off easily." No one knows why and how this incident happened, though rumors had it that an official pocketed the money for producing gold medals. After finding out that their gold medals were not authentic, the members of the 1960 team returned their medals to the KFA and demanded real gold medals. And it took 54 years for the KFA to come up with medals made of real gold. 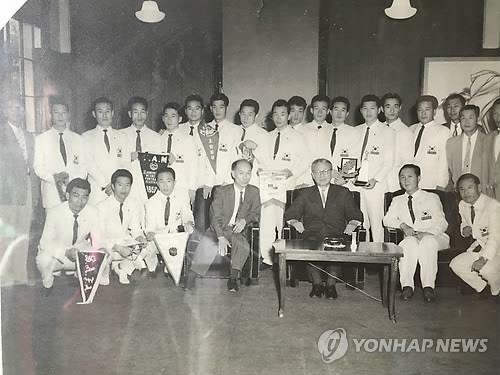 In 2014, with the help of a football memorabilia collector Lee Jae-hyung, the KFA restored the design of the 1960 Asian Cup gold medal and presented them to the three surviving players and family members of three late players -- Yoo Pan-soon, Lee Soon-myung and Yoon Kwang-joon. 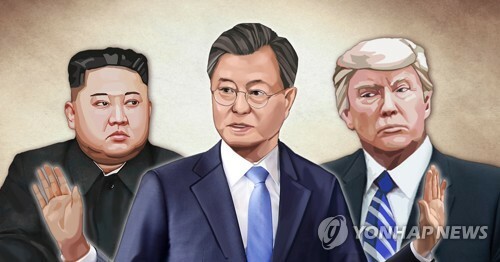 "The old members had been asking for new gold medals but apparently there were managerial changes inside the KFA and with other various issues, we were only able to come up with new gold medals in 2014," said Kim Se-in, who heads the public affairs team at the KFA. "There was no information left to contact the players or their family members, so it was a challenging job." 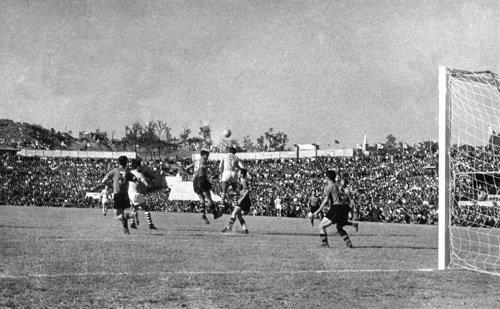 The first distribution of the gold medals appeared to have weakened the hex put on the national team. In the following year, South Korea, then led by head coach Uli Stielike, reached the Asian Cup final for the first time since 1988. But giving back six gold medals wasn't apparently powerful enough to fully break the curse as South Korea fell to the tournament hosts Australia 2-1 in extra time. Hoping it can add more power to break the curse at this year's Asian Cup in the United Arab Emirates (UAE), the KFA held its second "ritual" earlier this month. On Jan. 4, one day ahead of the opening of the 2019 Asian Cup, the sons and daughters of four late players -- Choi Jung-min, Son Myeong-seop, Kim Hong-bok and Cho Yoon-ok -- received the gold medals on behalf of their fathers at the KFA House in Seoul. KFA General Secretary Hong Myung-bo welcomed them and handed out the newly created gold medals. Among the latest recipients was Cho Jun-heon, a son of the 1960 Asian Cup top scorer Cho Yoon-ok and currently head of the KFA's human resources team. 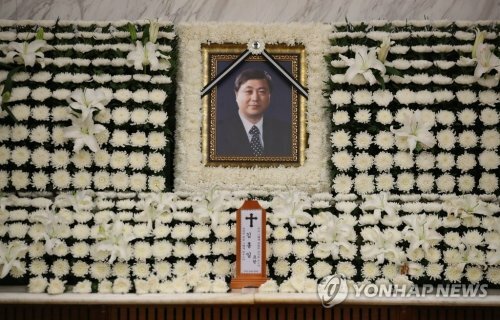 Despite working at the KFA for 18 years, Cho said he didn't know until 2014 that his father was supposed to receive a gold medal from the KFA. In 2014, Cho's mother was originally set to receive the gold medal, but due to various reasons, it was postponed. "I was never told about the Asian Cup gold medal from my father, and I learned about that incident in 2014, when the KFA started making new gold medals," the junior Cho said. "As his son, it's so meaningful to receive the gold medal." Kim Hwa-soon, a daughter of Kim Hong-bok, said it's fortunate that she can secure the gold medal for her father, even though it would have been better if her father were alive and received the gold medal on his own. The 56-year-old Kim is a former basketball star who won a silver medal at the 1984 Summer Olympics. "I haven't heard about the fake gold medal incident until now because my father was really a quite person at home," she said. "Although he didn't speak about it, I'm sure he felt sad at the time." Kim said it's a shame that South Korea haven't won the Asian Cup since 1960. She hoped that the men's national team in the UAE can end the continental title drought this time. "I really hope the players can win this year's Asian Cup," she said. "I hope they can do it for the old national team players. I'm sure my father wants to see it too." In 2014, the KFA made 23 new gold medals, but later found out that only 18 players competed at the 1960 Asian Cup. 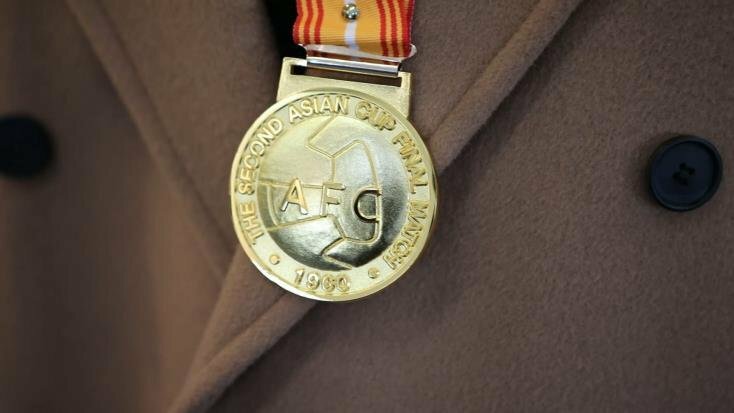 Since 10 gold medals so far have been given to the players or their family members, the KFA still needs to find the recipients for eight gold medals. "After the gold medal-presenting event was reported by media, we received calls from people who claim they are relatives of the 1960 Asian Cup players," said Kim Se-in at the KFA. "We hope we can find the family members of the remaining eight players and give them the gold medals." With these efforts, South Korea's bid to break the curse at the 2019 Asian Cup has been so far going well, although it hasn't been easy. Paulo Bento's side are off to a winning start at the 24-team tournament, collecting 1-0 wins over the Philippines and Kyrgyzstan in their Group C matches. South Korea are scheduled to face China on Wednesday before entering the round of 16.